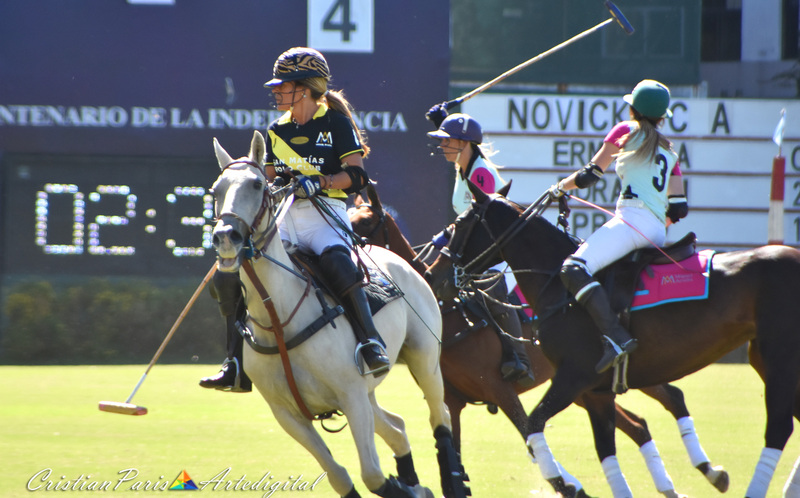 The launch of the international circuit “Sunny Hale Memorial Trophy” took place at the world’s polo cathedral, Campo Argentino de Polo, Palermo. 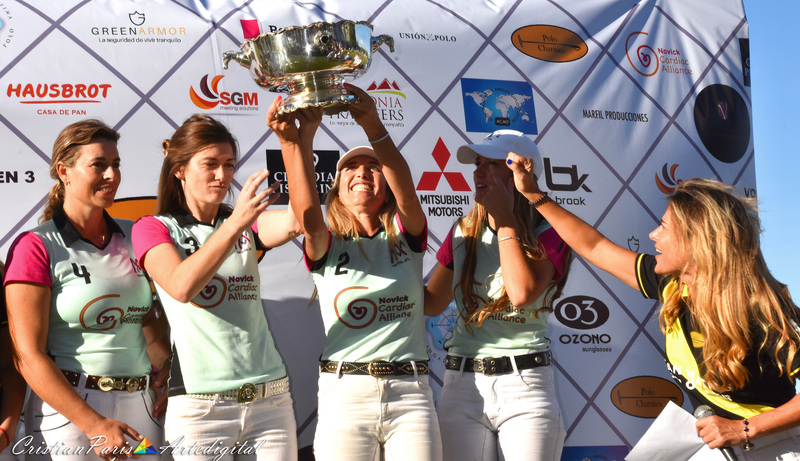 In 2012, Sunny Hale won this Trophy the first and only time she played on field 1 Palermo representing the USA team of the Empire Polo Club Indio California. 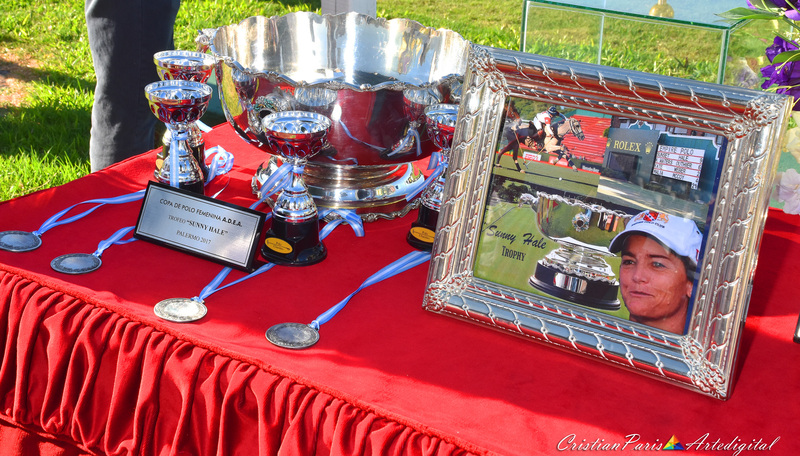 On this occasion a charity match was held on benefit of Garrahan Hospital and she was remembered playing the United States anthem and exhibiting photographs of her playing and victoriously lifting the Trophy. 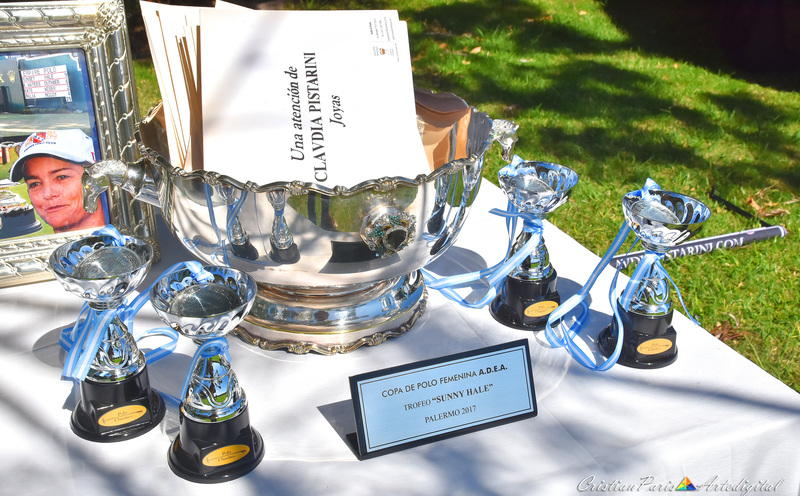 From here the trophy will travel to the European continent to be played in Women’s polo tournaments and required to run tournaments for the benefit of foundations and hospitals that fight against cancer.